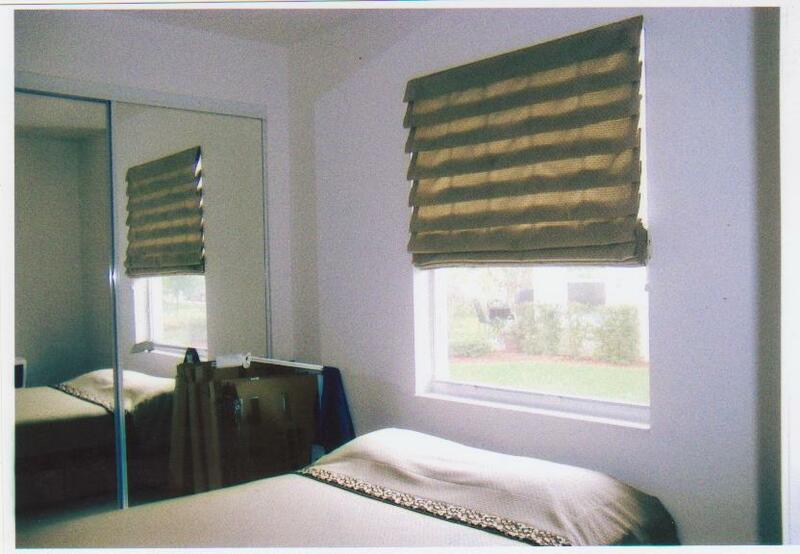 Fabric Roman Shades are a delightful alternative to hard window treatments, such as verticals, blinds, or flat roller shades. 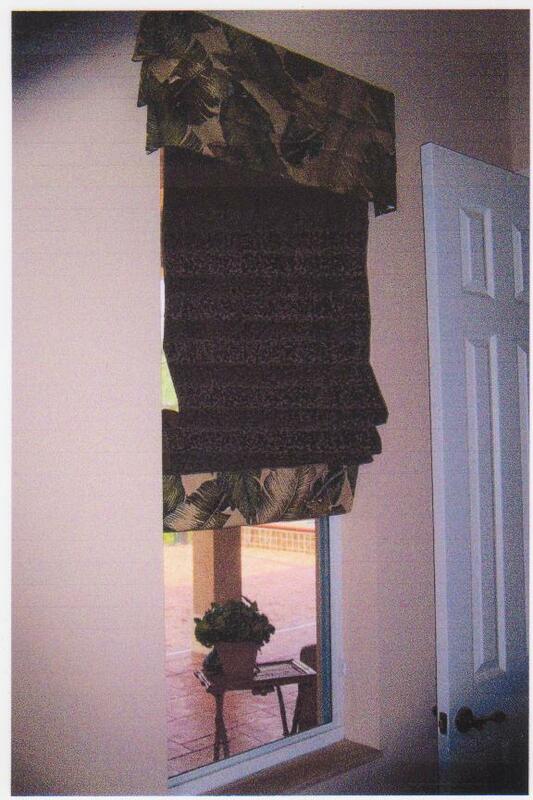 Your windows will be entirely unique. 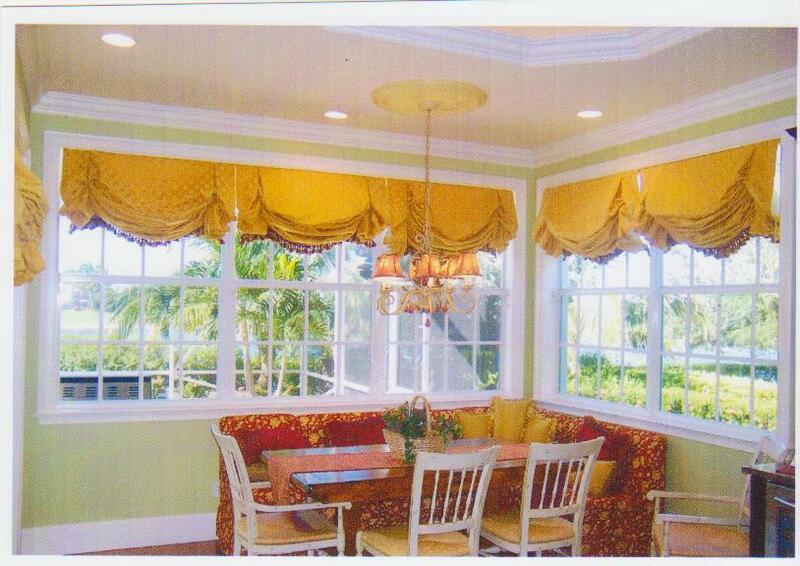 Topped with a valance of coordinating fabric is an option to be considered for extra appeal. 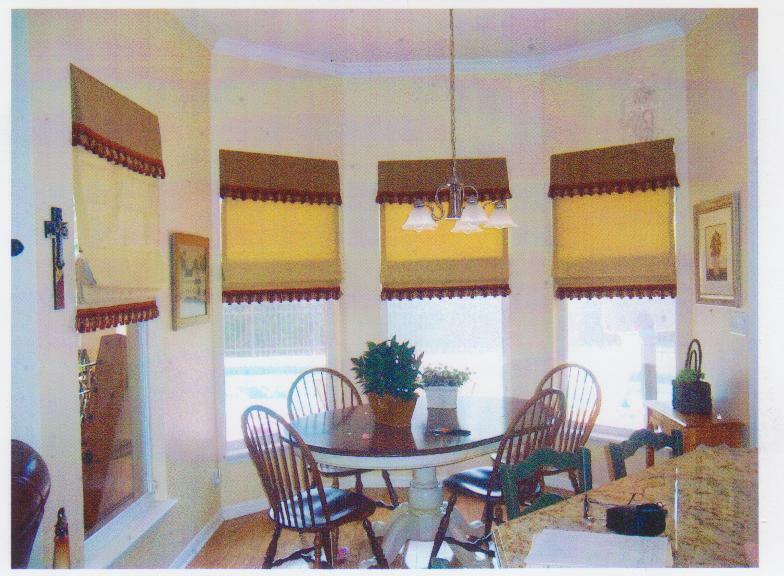 These fabric shades can be constructed by several different methods – flat shades are just that when lowered but will have stacked folds when raised, soft fold romans are made with the folds already there whether lowered or raised.